The year is half over, which means the holidays will be upon us before we know it. The summer, right now, is the time to start preparing for the holidays. 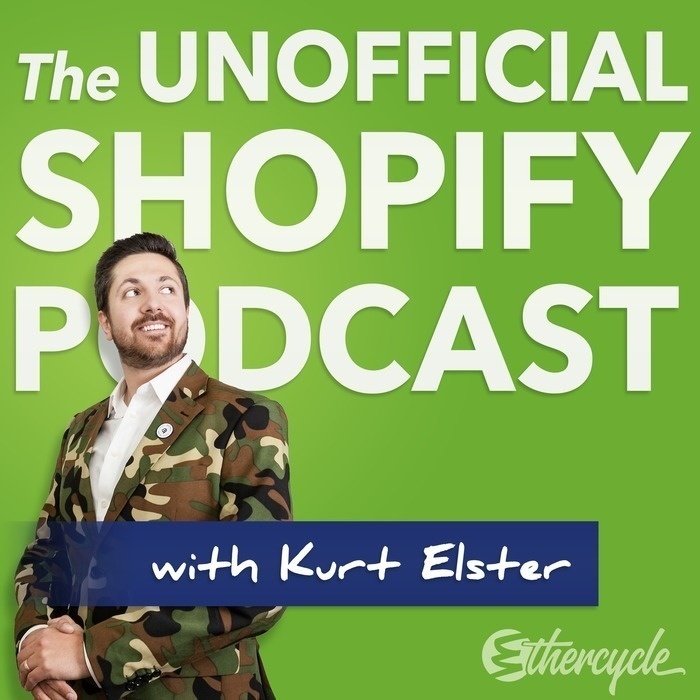 One way to prepare is to look at what’s working for other ecommerce retailers and cherry pick those ideas for your own brand. 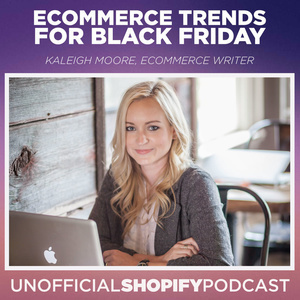 Joining us to discuss several actionable example of revenue-boosting trends is Kaleigh Moore. Kaleigh is a freelance writer specializing in eCommerce. Since 2013, she's been working with various eCommerce platforms and publications like Inc. Magazine and Entrepreneur to highlight the best practices, new data, and rapid growth associated with online sales.